Welcome to the Dove Associates Internet page. We are a horticultural consultancy company based in Norfolk who advise wholesale nurseries around the UK. To the left is an index showing you the various services we provide. Due to the rapidly changing position on pesticide approvals and revocations please call the office for the current updated lists. Updated information sheets available from February 2018 on fungicides and insecticides, showing resistance information. Request the latest 2018 crop protection charts in Crop protection. John Adlam grew up on the family nursery and subsequently trained at Writtle and Hadlow. He was later awarded a Nuffield Scholarship and went on to study in Australia. His Jobs have been varied and they include European Research and Development Manager for an multi-national irrigation company and Technical Advisor to a major East Anglian nursery stock producer. 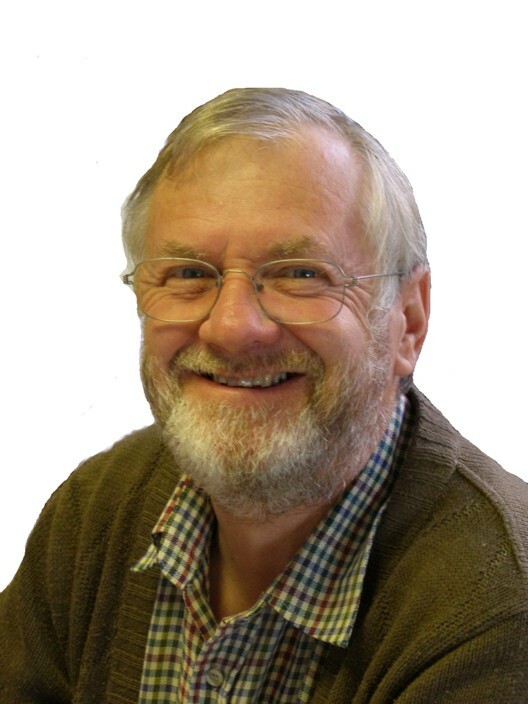 He is an active member of the International Plant Propagators Society and has held the post of Secretary and Treasurer for many years and was President in 1999. He is a Horticultural Trades Association advisor and represents the membership on many legislative bodies providing a "grass root" view on important issues of the industry. He frequently participates in AHDB workshop programmes around the UK. John is a Chartered Horticulturist and Fellow of the Chartered Institute of Horticulture. Abi Rayment undertakes regular crop walks for a range of nurseries in the UK, having studied at Hadlow and Writtle where she obtained her Masters degree in horticulture. As well being able to set up and monitor trials, carry out full nursery audits and run workshops, she has a keen interest in biofumigation and compost tea. Abi carries out crop walking as well as a wide range of services for product registration, pesticide approvals and EAMU applications. Victoria obtained her BSc at Reading University and her PhD in Plant Sciences at Nottingham University. 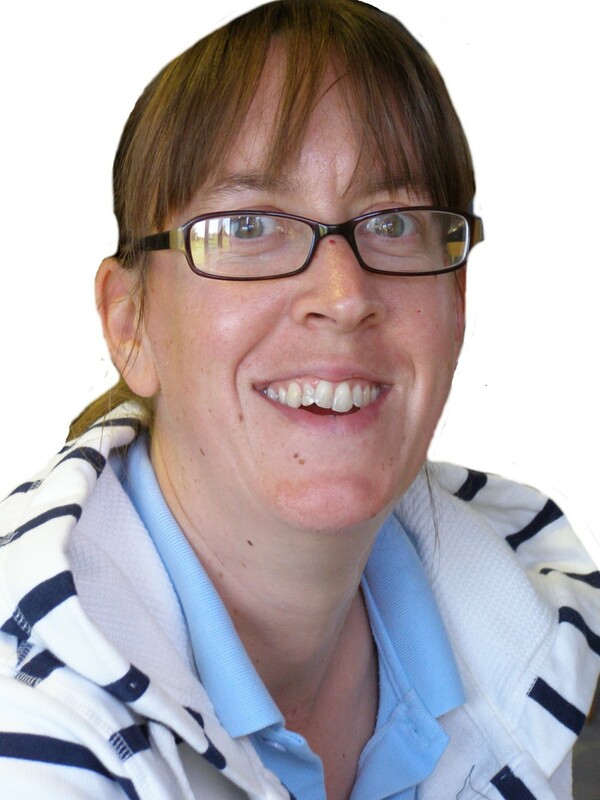 Victoria has a wide experience in the nursery industry, having worked on commercial nurseries and an advisor for several companies on crop protection matters, particularly IPM programmes. Victoria is active in crop assurance scheme management and running our trials and research programmes. She has also Experience in Tissue Culture having spent time working in a micro-propagation laboratory. Dove Associates was founded by John in 1985 with the aim of supporting nurserymen in all the tasks of growing. The company provides a wide range of technical, managerial and financial services to the nursery industry from a sound practical base. Nursery planning and technical advice on developments are provided at all stages, including the preparation and presentation of the various grants available. Our client base covers 50% of the UK HONS production.